“The strength of the diaspora has never been as powerful as it is right now,” said one organizer, referring to the voting power of mainland Puerto Ricans. 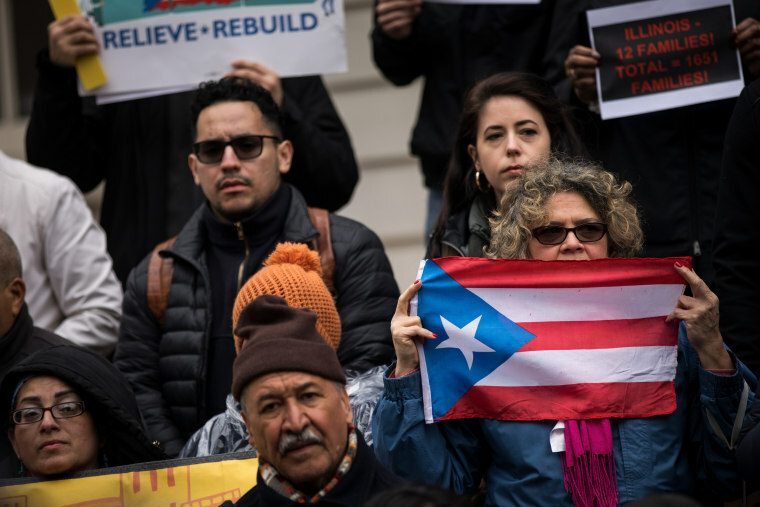 As the 2020 Democratic presidential candidates ramp up their campaigns, a number of Puerto Rican organizations are demanding that they incorporate into their platforms definitive stances on a series of issues affecting the island's 3 million residents. “Now is the time to show us, not only that they care, but show us how they’ll act,” Federico de Jesús, senior advisor of Power 4 Puerto Rico, a coalition of 35 organizations and leaders advocating for the island, said on a call with reporters. In the letter, they urge candidates to publicly support “full participation of island residents in critical federal anti-poverty programs,” such as Medicaid and food stamps. Since Puerto Rico is a U.S. territory and not a state, it does not get the same federal funding and instead manages these programs through block grants. Health care spending, for example, has been one of the island's biggest costs. The group is also calling for parity on the Earned Income Tax Credit and Child Tax Credit, and a repeal of the century-old Jones Act, which raises the cost of imported goods to Puerto Rico by limiting foreign ships from going there; only American-built vessels and crews can make shipments to the island. In addition, the group backs a Marshall Plan-type mobilization to rebuild after Hurricane Maria, which led to the deaths of at least 2,975 people. "Puerto Rico must be at the forefront of our elected officials and our candidates’ priorities to ensure this injustice never happens again," said Melissa Mark-Viverito, interim president of Latino Victory, an organization dedicated to helping elect Latinos, referring to failures in the federal response to the hurricane. “Because this was one of the deadliest hurricanes in history … it needs a war-like response,” de Jesús said. José Andrés, the chef who has been a vocal ally of Puerto Rico and is now a Nobel Peace Prize nominee, said he expects candidates to say plainly without "any hairs on their tongue," as they say in Spanish, what they are willing to do for Puerto Rico. “There are many structural challenges that Puerto Rico faces that require presidential leadership to not only help Puerto Rico rebuild, but to empower the people of Puerto Rico with tools to be the drivers of their own destiny,” Andrés said. Mari Carmen Aponte, a former executive director of the Puerto Rican Federal Affairs Administration, echoed Andrés’ words during the press call hosted by Power 4 Puerto Rico. “It is crucial to not only say ‘presente,’ but to commit early and in detail to a plan to address Puerto Rico’s long-term challenges," she said. "That is exactly what we expect of all the presidential candidates." A beefed up role in the primaries? While Puerto Rican residents can’t vote in presidential elections, they can, as U.S. citizens, vote in presidential primaries. Julián Castro made Puerto Rico his first campaign stop after announcing he was running for president. Following the group's call on Wednesday, Castro tweeted that he visited the island's residents "because I wanted to send a strong message that they will not be forgotten." Sen. Elizabeth Warren, D-Mass., also visited the island after declaring her candidacy. At the time, their visits seemed unusual since candidates usually go to Puerto Rico toward the end of their campaigns. Sen. Cory Booker of New Jersey is reportedly planning to visit Puerto Rico in April or May. Others seeking the Democratic presidential nomination, including Sens. Kamala Harris of California, Kirsten Gillibrand of New York and Bernie Sanders of Vermont — who named Puerto Rican Mayor Carmen Yulin Cruz as one of his campaign co-chairs — are expected to go in the coming months. Marcos Vilar, executive director of Alianza for Progress, a group dedicated to organizing Puerto Ricans in Florida, said the number of Puerto Ricans living in the 50 states has doubled in the last two decades — particularly in battleground states like Ohio and Pennsylvania, as well as Florida. “The strength of the diaspora has never been as powerful as it is right now,” said Vilar during the press call. Puerto Rico could give Democratic candidates a boost in rising above an already crowded field. As Vargas-Ramos pointed out, the island has a larger population than 22 states, making its pool of delegates "a sizable" one. He added that paying attention to issues on the island could have a significant impact on candidates’ ability to raise money and win over diverse voters. 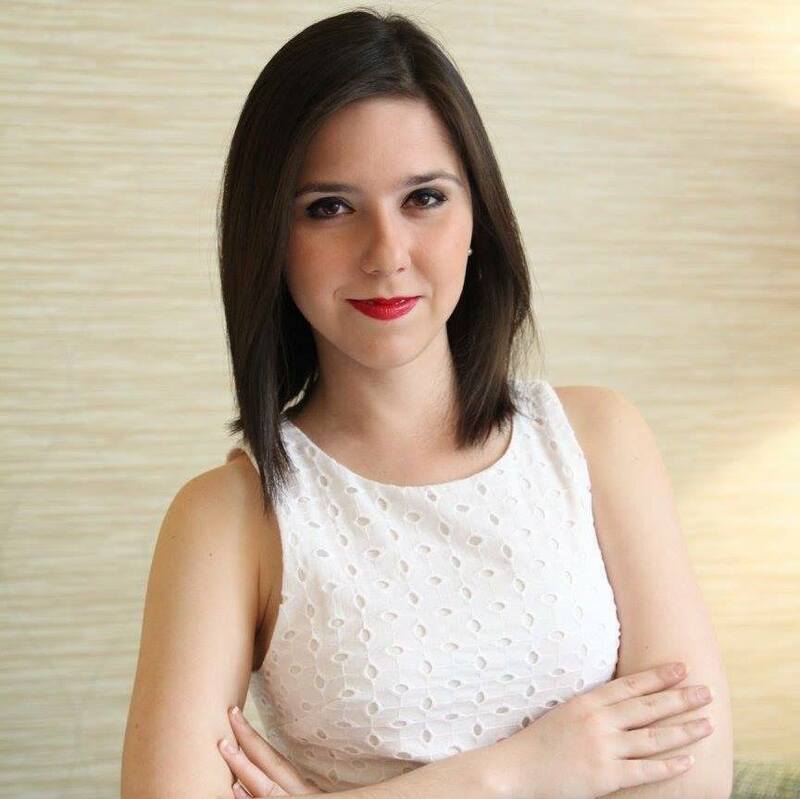 "It may also provide candidates with an issue that can be politicized," Vargas-Ramos said. "For example, why not treat it like a state in terms of allocation of resources for federal programs?" Puerto Rico is considering legislation to move its 2020 primary date, now set for early June. “Their vote would be more powerful because it could help decide, early on, who will become the nominee — not later on when the election is almost a given,” Vargas-Ramos said.